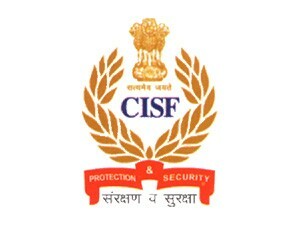 Recruitment of Head Constable/Ministerial in CISF-2019 Apply Online: CISF has issued a notification for Head Constable/Ministerial Posts. Interested candidates can apply by 25-February-2019 (Date Extended). 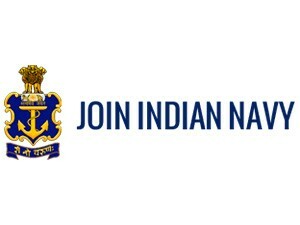 Other details of Post like Post Name/Exam Name, Start Date of Application, Closing Date of Application, Number of Posts, Age, Qualification, Application Fee, Location, Official website link and How to Apply are given below. 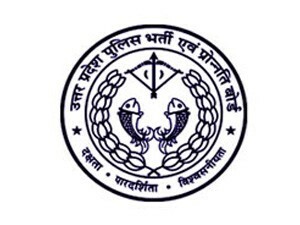 UP Police Constables Recruitment Exam 2018 Phase II Apply Online: Uttar Pradesh Police Recruitment And Promotion Board has issued a notification for Constable Civil Police, Constable in Reserved Territorial Armed Posts. Interested candidates can apply by 08-Dec-2018. 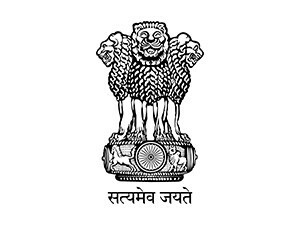 Other details of Post like Post Name/Exam Name, Start Date of Application, Closing Date of Application, Number of Posts, Age, Qualification, Application Fee, Location, Official website link and How to Apply are given below. 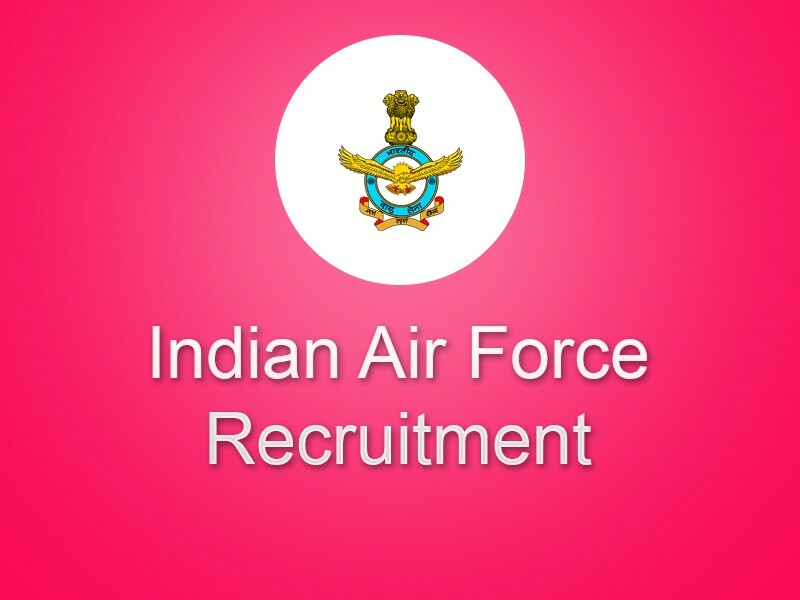 Indian Air Force Group X & Y Phase-II Admit Card 2018: Indian Air Force has issued the Admit Card for Group X & Y Phase II exam. 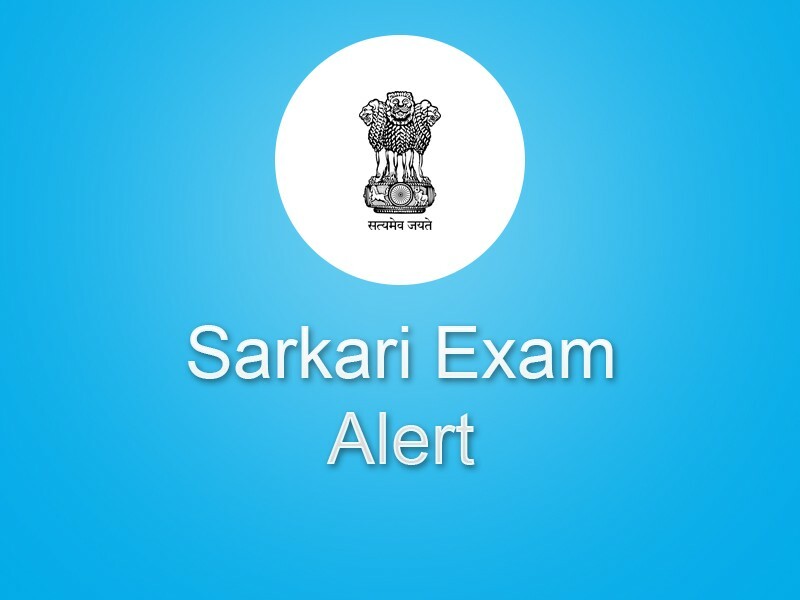 Important Dates, Important Events, Post Name/Exam Name, Download link, Notifications, Date of Examination, Number of Vacancies and Official Website link are mentioned below.